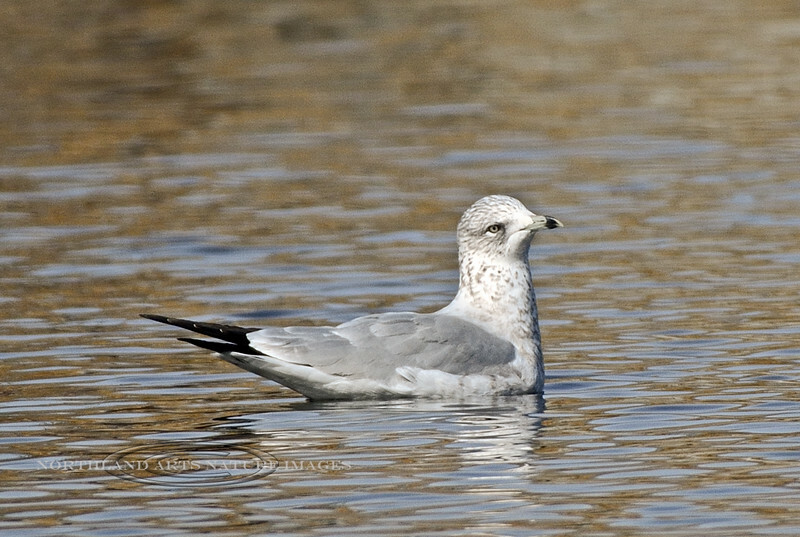 Gull, Ring-billed, 1rst year bird. Yavapai County, Arizona. #1120.324.